Divinity Fallen Heroes is a standalone game set in the Divinity Original Sin 2 universe | PowerUp! 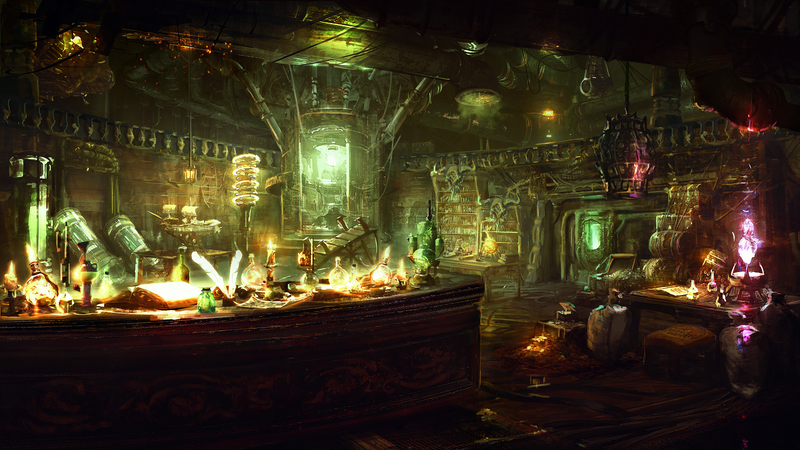 Larian Studios and Logic Artists have announced they are collaborating on Divinity Fallen Heroes. 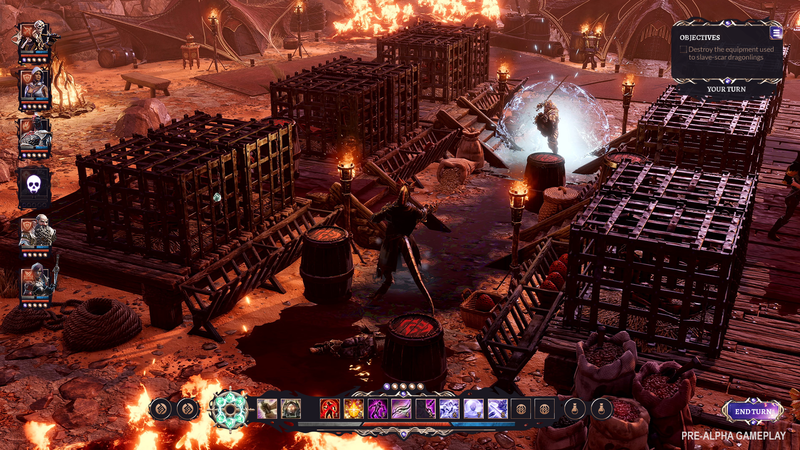 A standalone game set in the Divinity Original Sin 2 universe, Divinity Fallen Heroes is a tactical RPG that marries the best of the genre with RPG choices and consequences. 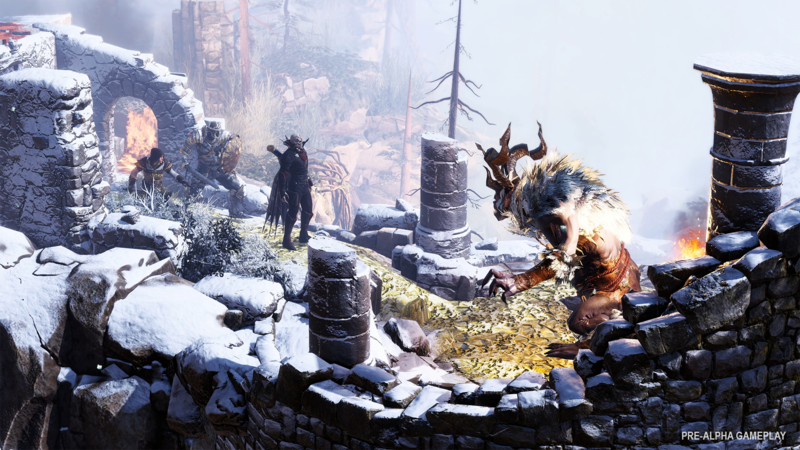 Built using the Divinity Original Sin 2 engine, Divinity Fallen Heroes takes place in Rivellon. 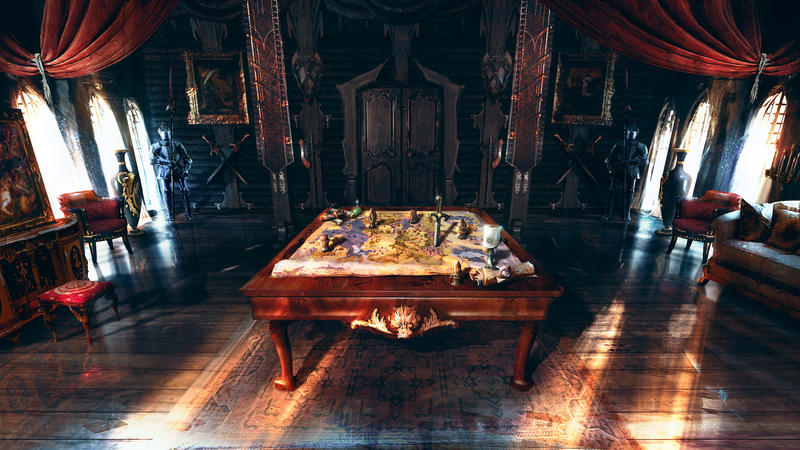 Players will need to lead their army on board the Lady Vengeance, explore new places, use new weapons and learn new skills. 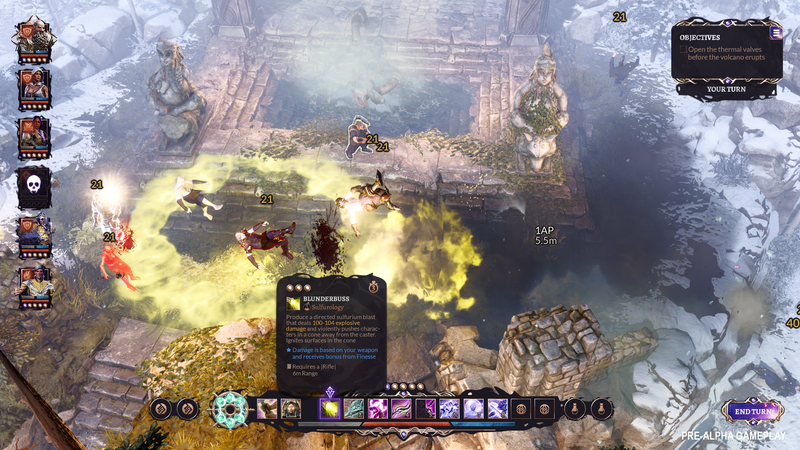 Divinity Fallen Heroes also includes two-player co-op in addition to the standard single-player mode. When players jump into the game, they’ll be facing a brand-new threat to Rivellon and will need to jump aboard the Lady Vengeance to recruit new heroes. 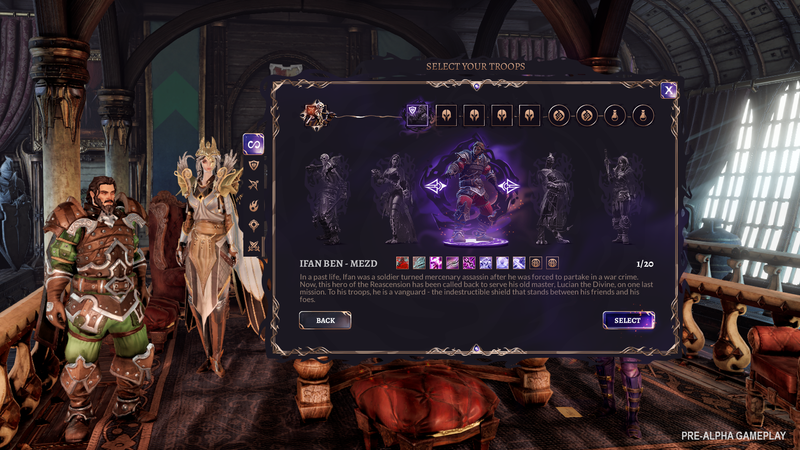 Heroes Malady, Fane, Ifan, Lohse, Sebille, Red Emperor and Beast will be playable in this tactical RPG. Like other TRPGs, all of your choices in Divinity Fallen Heroes matter. Your heroes will respond to your choices and actions and the only way forward is to keep everyone’s spirits up. 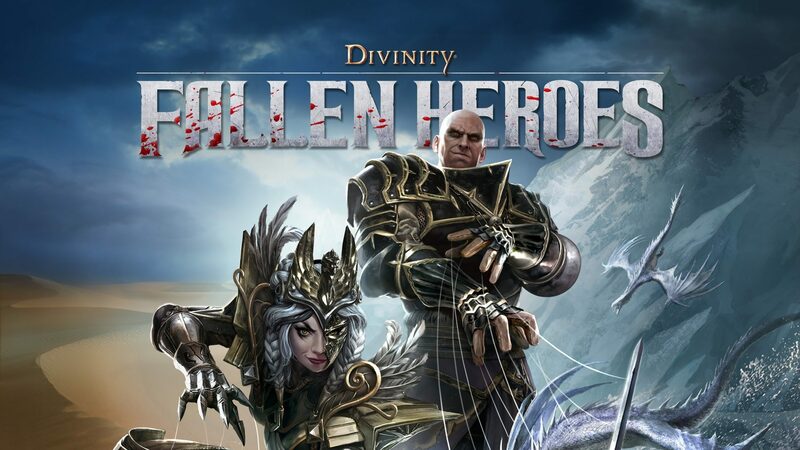 Divinity Fallen Heroes will be released later in 2019 with platforms yet to be announced.